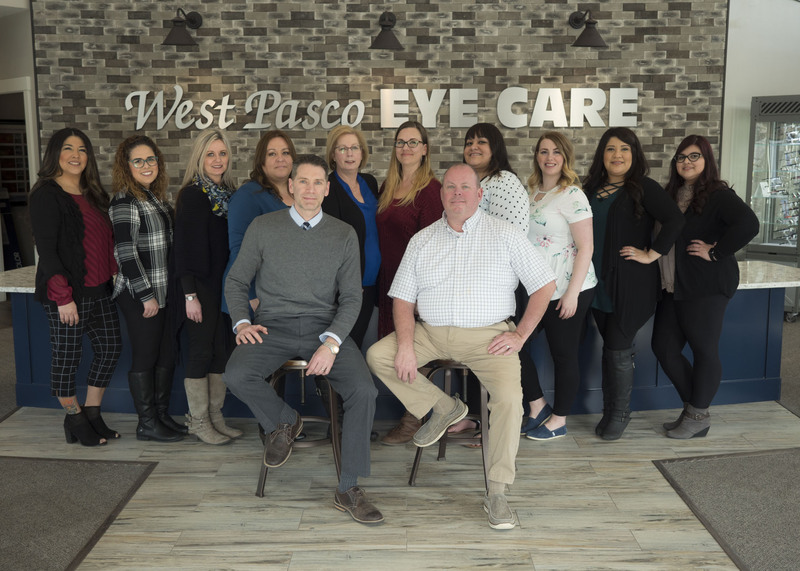 At West Pasco Eye Care we want you to feel completely comfortable and realize that you are receiving the best possible eye care. Your satisfaction is our utmost concern. We want you to be confident enough in us to recommend us to your friends and family. We plan on being here in this location for many years to come and we want to gain your trust! 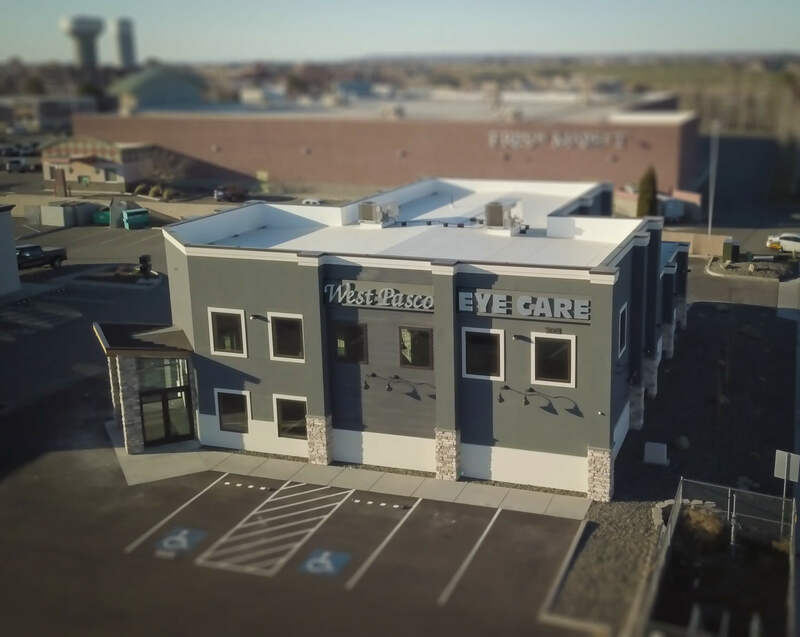 Our convenient location in west Pasco right off of Road 68 allows us to provide excellent eye care for many people who were living in a previously underserved area of the city. Give our friendly staff a call to schedule an appointment. Our goal is to make you feel like family while you get the best eye care possible. We pride ourselves on promptness. We can provide you with an appointment without making you wait weeks or months. Dr. Bullock has been involved with the optical field since 1984 in one capacity or another. He spent 12 years as an optician and “lab rat” before going to Optometry School. 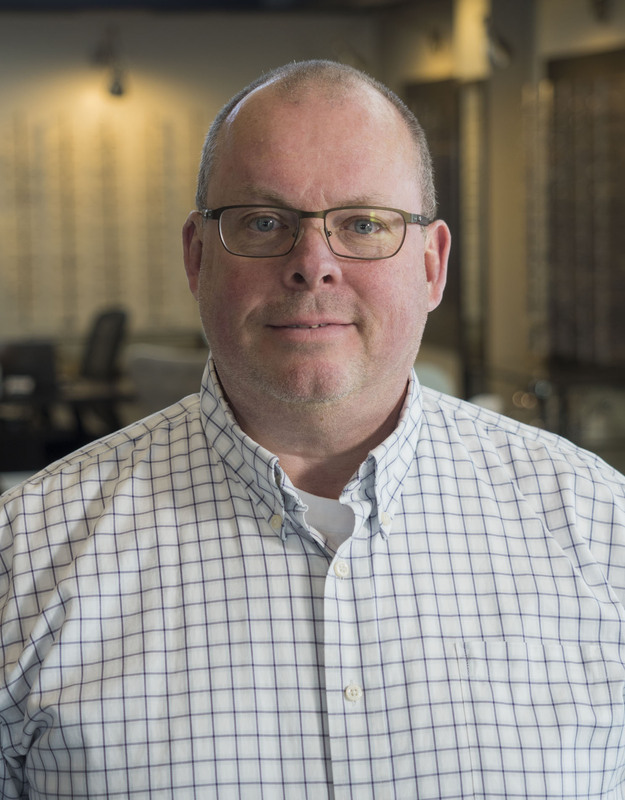 He graduated from Southern College of Optometry in Memphis, TN in 1996 and has continued to work as an eye care provider since then. Dr. Aric Robertson grew up in Kennewick Washington. 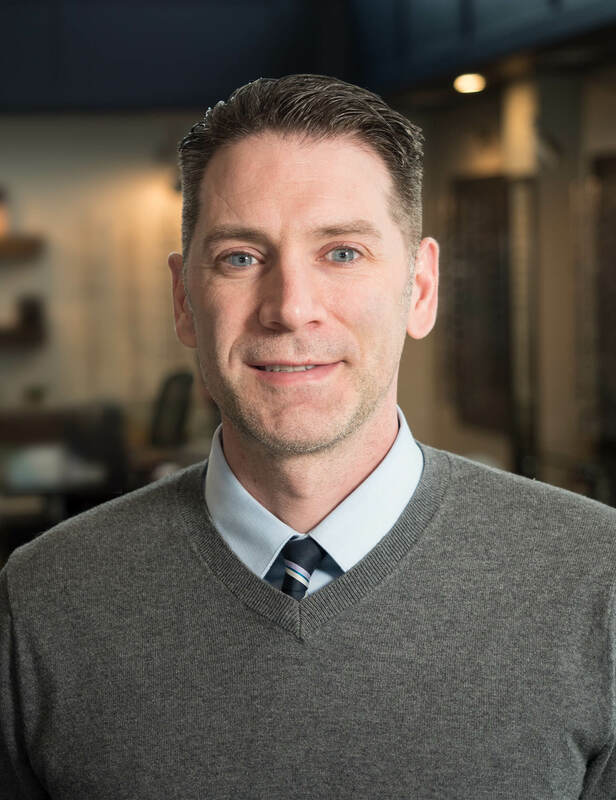 He obtained his Doctor of Optometry degree from The Michigan College of Optometry in Big Rapids Michigan.He is an active member of the American Optometric Association and the Tri-Cities Emergency Eye Care Association. Dr Robertson specializes in contact lens fitting, pediatric optometry and diabetic eye care.